Let the world know what menu items are top sellers with the new trophy icons! 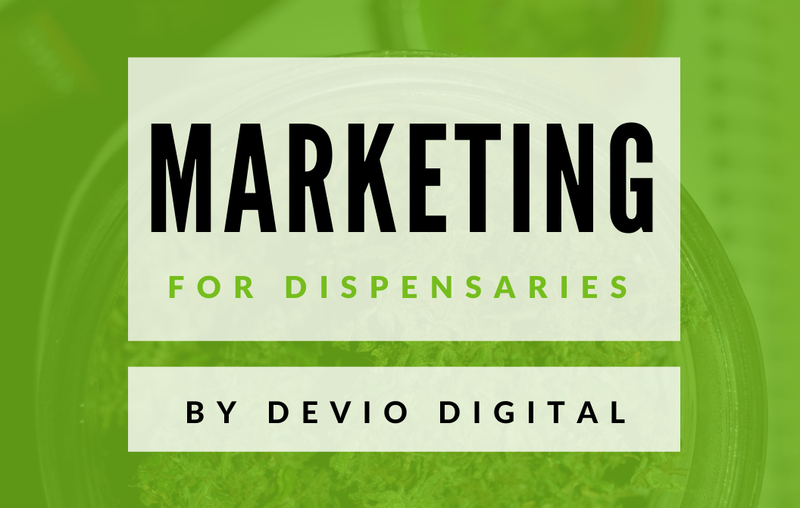 Following the release of CannaBiz version 1.4, here’s another release to keep your dispensary website looking better and better. When we first released the Top Sellers add-on last fall, it was one of many releases at the time and hasn’t got much love since then … until now. In the first of a few planned updates for the Top Sellers add-on, we’ve added in trophy icons to display in both the shortcode and the single menu item pages! In the original version, we made it easy for you to mark which WPD menu items were top sellers, and even added it’s own shortcode and widget to display top selling items. But throughout the main menu, top selling items lacked any visual marking, so this update changes that. As you can see from the example screenshot above, your top selling menu items will now have a trophy icon stamped on the top right portion of the menu item’s image. The same holds true when viewing the individual menu item’s page, with the trophy icon larger and displaying over the top right of the page’s content area. Download the Top Sellers add-on now! View full details on the Dispensary Top Sellers page, or add the extension to your cart immediately by clicking the button below. Want all of our commercial add-on’s & the CannaBiz theme?